Moving to Rural King and looking forward to a successful year. The Farmers Market features a variety of locally grown fruits, vegetables, meats, flowers and many other items for purchase, each Saturday from 9 a.m. – 1 p.m. The Hartland Flea Market is held from 9 a.m. – 1 p.m. the first Saturday of each month, May through October. 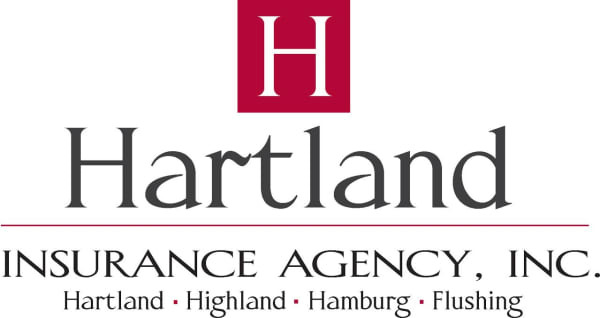 For inquires please email Kathie Horning at hartlandmarket2004@gmail.com or call 810-599-7603.